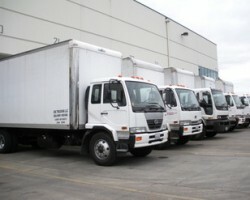 Bridgetown Moving & Storage is one of the only services in Portland that has very clear moving prices. This is a full service local moving company which means that their rates include the truck, highly trained professionals and all of the materials needed to ensure that your belongings arrive at your new house or apartment in the exact same condition that they left. They are even equipped with the tools necessary to dissemble and reassemble larger pieces of furniture. 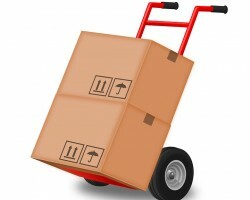 With no hidden fees there is no better moving service in the city. 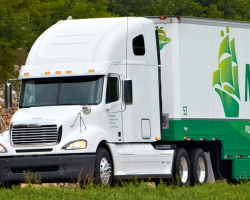 While American MiniMovers does focus on being the leading service for local relocation they are also able to provide the highest quality of nationwide moving services. Not only will these professionals be able to get your belongings and furniture to where they need to be quickly they are also one of the most affordable moving services in Oregon. Knowing that you can fully trust this service will take away a great deal of the stress when the day that you are moving on arrives. As soon as you receive your free quote you will see why CBC Moving is one of the top choices for both commercial and residential relocations in Portland. This service may be affordable but this does not mean that they use cheap packing materials or low-quality staff. In fact, amongst moving companies in Portland, OR there is no other service that is as reliable or professional as this one. Before your move day even arrives this team will listen carefully to your specific requests and make sure the day itself is stress-free. 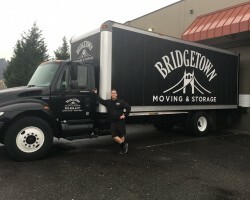 Jakub Raich, the owner of Super Friends Moving, set up this service to help as many residents and business owners on the west coast have access to quality mover and packers for both state-to-state and local relocations. This service is always striving to help with anything that their customers need so they are open to any requests. 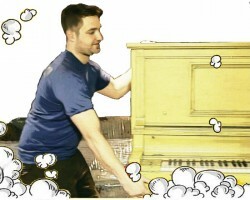 This means that if you need to move an entire office or you are trying to get a piano to your new home, these logistic experts are the team that you need to call. Trying to find the best option amongst Portland movers can seem impossible, that is until you see the reviews left by the previous customers of Westside Moving & Storage. As an agent for Mayflower they come with one of the best recommendations but the most convincing aspect of this service is that every homeowner they have helped relocate has loved their services. For the house movers that really know what they are doing you should look no further than this service.